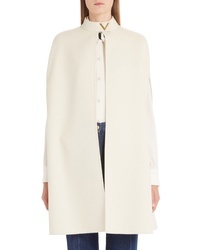 Valentino V Detail Double Face Wool Angora Rabbit Cape $3,490 Free US shipping AND returns! 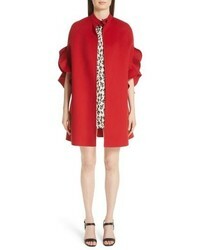 Valentino Ruffle Sleeve Compact Wool Cashmere Cape $3,690 Free US shipping AND returns! 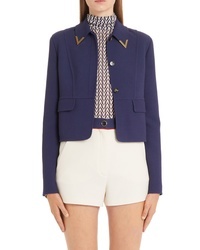 Valentino V Detail Collar Double Crepe Crop Jacket $2,980 Free US shipping AND returns! 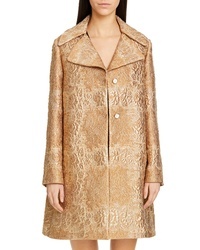 Valentino Floral Metallic Brocade Swing Jacket $3,980 Free US shipping AND returns! Valentino Lace Front Bomber Jacket $2,980 Free US shipping AND returns! 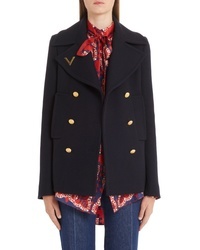 Valentino V Detail Double Face Wool Peacoat $3,490 Free US shipping AND returns! 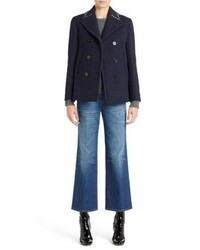 Valentino Studded Wool Peacoat $3,890 Free US shipping AND returns! 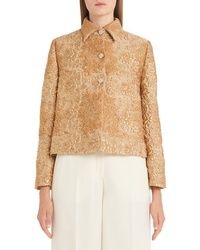 Valentino Brocade Jacket $4,790 Free US shipping AND returns! Valentino Vltn Logo Back Wool Cashmere Coat $5,980 Free US shipping AND returns! 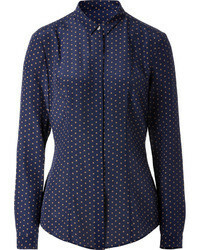 Valentino Compact Double Face Wool Peplum Coat $5,400 Free US shipping AND returns! 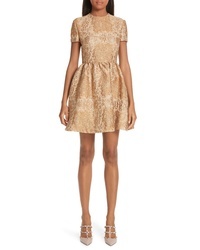 Valentino Floral Metallic Brocade Dress $4,690 Free US shipping AND returns!